Since the Asian crisis in 1998, the teak furniture industry in Indonesia has boomed. The primary reason behind this growth was the weak rupiah, very little competition from outside, and availability of abundant teak plantations. Furniture buyers took great advantage of this cheap teak wood furniture prices. 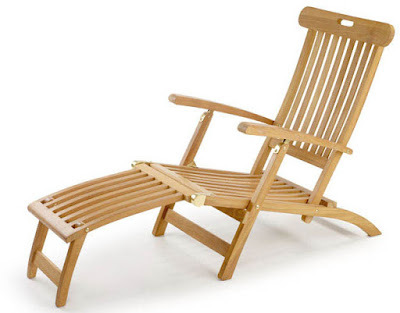 This resulted to availability of Indonesian teak patio furniture in almost every other part of the world. 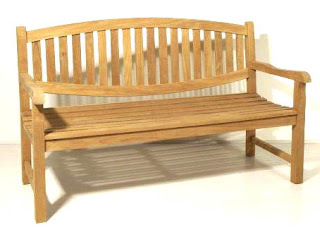 There are many suppliers of quality teak garden furniture. Quality teak patio furniture manufacturers assemble their furniture by hand, and it lasts for a long time. The money back guarantee of sixty days and ten years warranty are a sign of quality. Teak wood contains a high concentration of oil which makes it resistant to mildew, mold, splintering, insects, and rot thus allowing it to last for decades. Teak is extremely heavy and sturdy, and it is maintenance-free; maintenance is not very necessary. 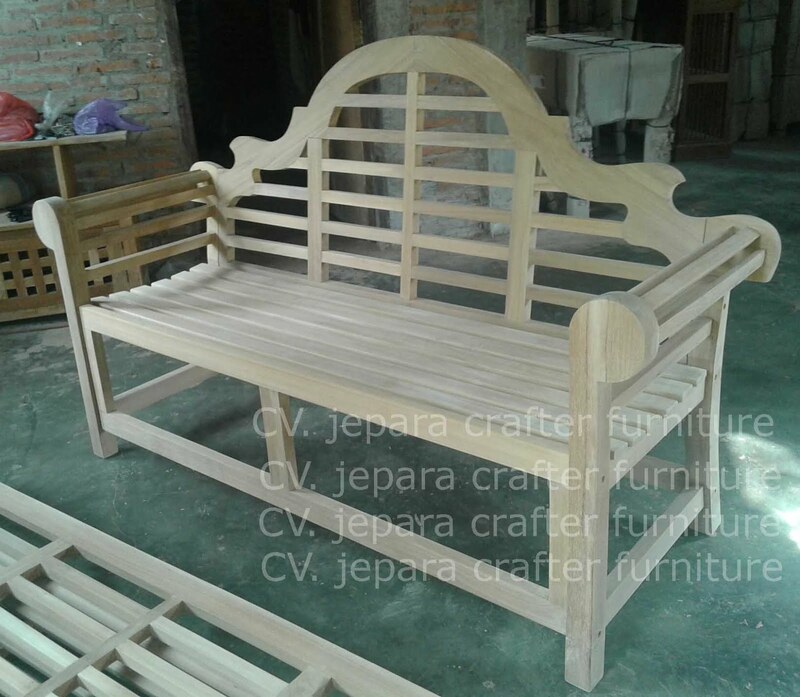 The Indonesian teak furniture industry is suffering from high cost and scarcity of the raw materials. Today, illegally logged timber is not as available as it used to be a few years back and this has made the small furniture enterprises that had benefited with the abundant use of illegally logged wood difficult to survive therefore most of them have even stopped operating. 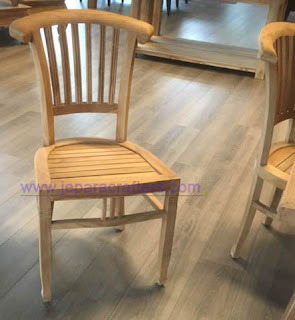 In nutshell, the Indonesian teak garden furniture industry has benefited many people in Indonesia but the competitive pressure from inside and outside, is dragging the industry down. Teak wood is expensive because of the tedious processing and high demand.